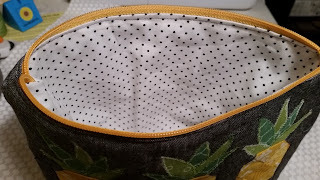 Last month, I joined the Sew Lux Pouch Club. 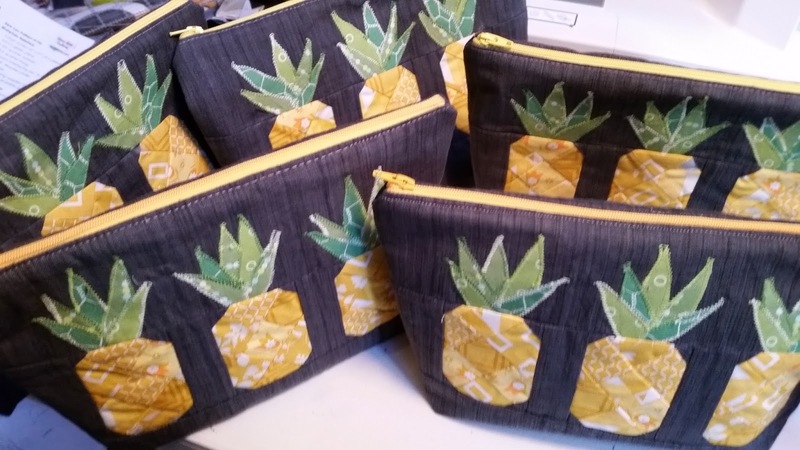 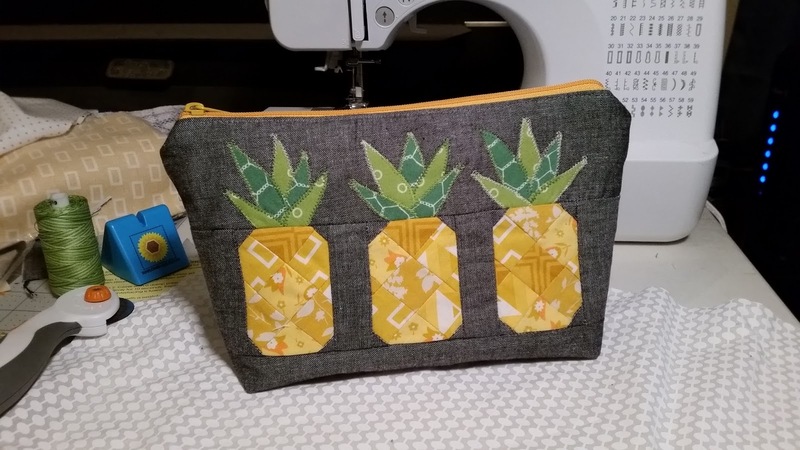 The patter was for this adorable Pineapple Pouch. After sharing my creation on Facebook and Instagram I got several orders. 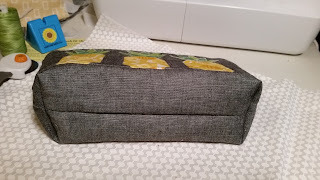 Here's the finished product!